Fibreglass has an upper limiting temperature of 450°C constant use. Pipe Sections Various pipe sizes to suit copper, stainless steel and carbon steel tubing. 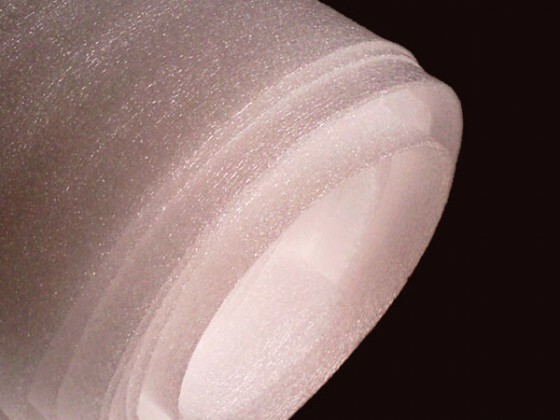 Fibreglass pipe sections can be supplied plain or with various coverings of canvas, aluminum vapor barrier or PIB. Standard density is 88kg/m3. Rigid Boards Supplied in various thicknesses and densities and alternative covers as for pipe sections. Density range 24, 47.5, 64 and 96kg/m3. 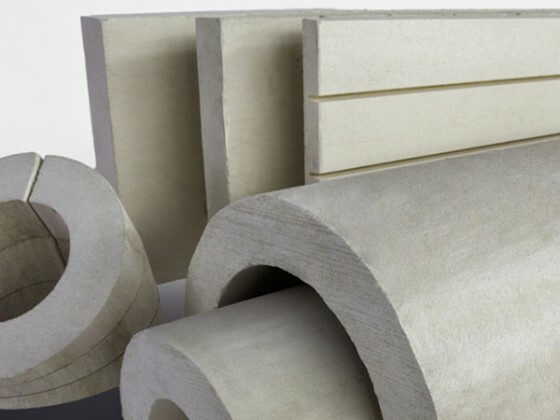 Various thicknesses are available, depending on the density of 25, 40, 50, 75 and 100mm. A range of panel sizes with various coverings for practical and aesthetic purposes are available in rolls 1000 wide x 10 metres, thickness range from 5mm to 50mm. 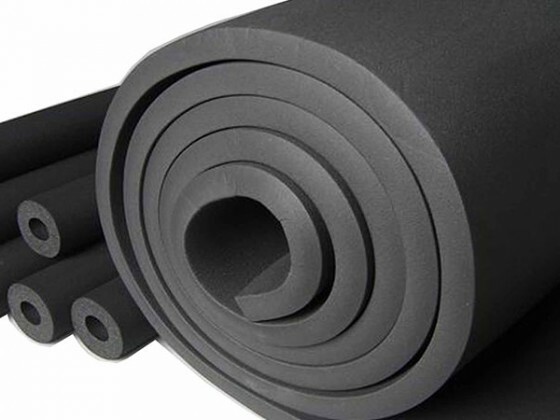 Ductboard For insulation of ducting, the product is available at 80kg/m3 density with tissue or aluminum foil facing. Standard thickness is 25mm with panel sizes of 2400 x 1200. Wired Mattress Supplied in thickness of 25, 40, 50, 75 and 100mm. Standard density is 64kg/m3. Rope Insulation Supplied in 2.5m x 30m lengths for wrapping of piping for temporary insulation or difficult areas where cladding would be impractical. Rope insulation can be overcoated with weatherproof liquid plastic to make the application permanent. Factoryboard For insulating underside of roof sheeting and can be installed vertically to side sheeting. Supplied with facings of vinyl, foil/kraft and lacquered foil with densities of 40, 60 or 80kg/m3 and thicknesses of 25, 40 and 50mm. 25mm thick is not available on 40kg density. Panel sizes are 2400 x 1200. Factorylite Foil faced blanket suitable for industrial roofing insulation where thermal and acoustical insulation is a requirement. 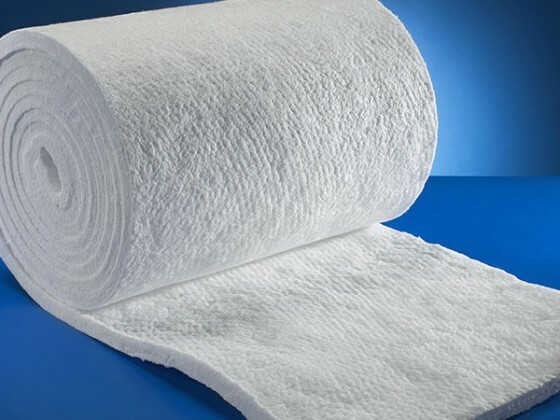 Standard nominal density is 12kg/m3 and is supplied with foil/kraft or lacquered foil facing in rolls of 50, 75 and 100mm thick, 30, 15 and 12mts long respectively x 1200mm wide. Loose Wool For filling of irregular cavities, density according to compaction.